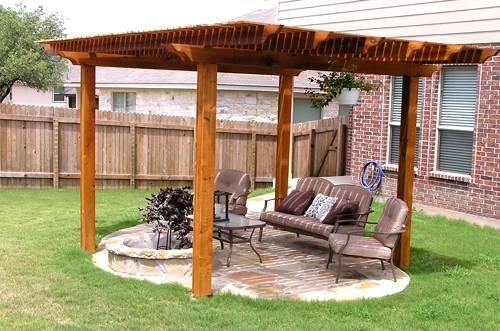 Bring elegance and shade to your outdoor space with an arbor. 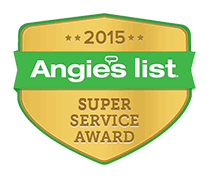 Do you need shade over your patio deck , pool, spa, barbecue, or outdoor kitchen? 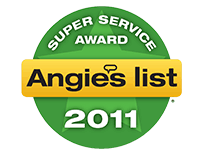 Garden Arbors are an elegant and affordable way to enjoy your outdoor additions year-round. 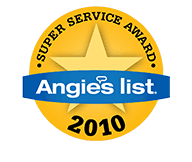 San Antonio boasts 100 degree weather in the Summer. Even Spring can feel hot. 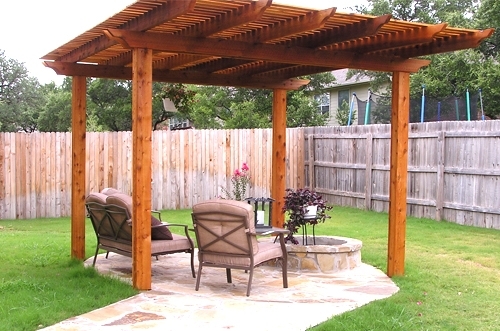 Get out of the sun and enjoy your backyard by building a garden arbor that will keep you cool. 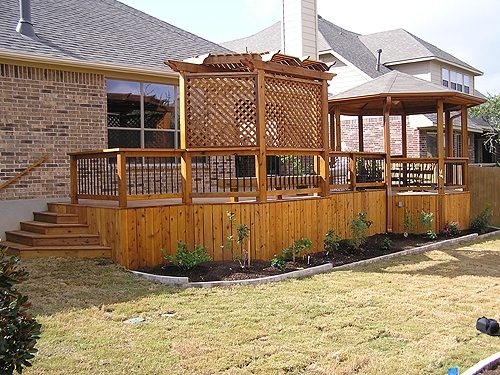 With a variety of materials to choose from, including cedar and redwood , you can have an arbor designed to fit in with any backyard design. 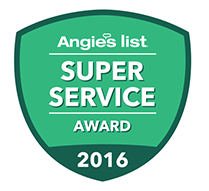 To discuss how to get started on the planning of your arbor call us at (210) 566-5677 or on the cell at (210) 789-5677. 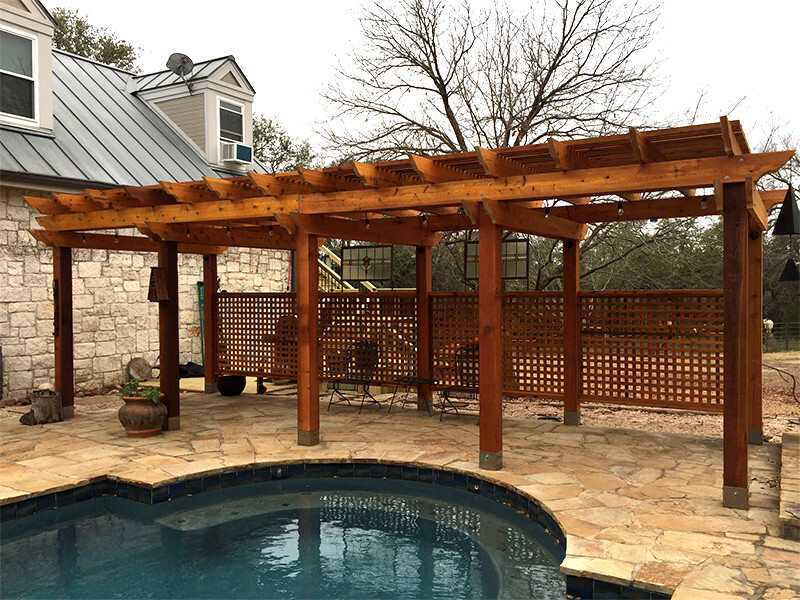 This poolside cedar arbor adds shade for year-round outdoor living, with a built-in cedar lattice for privacy. 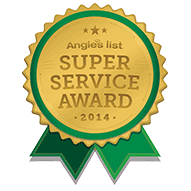 This outdoor living and grilling project was somewhat of a challenge. 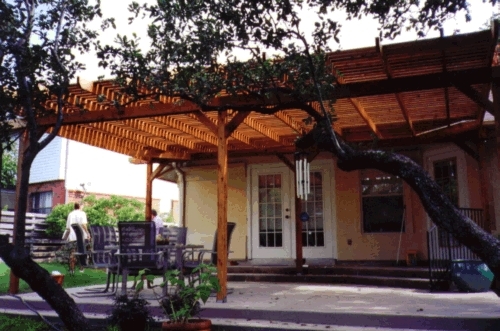 The trees and free standing arbor on a 20 ft x 20 ft concrete patio, came together after some special bracing and custom manufactured supports. 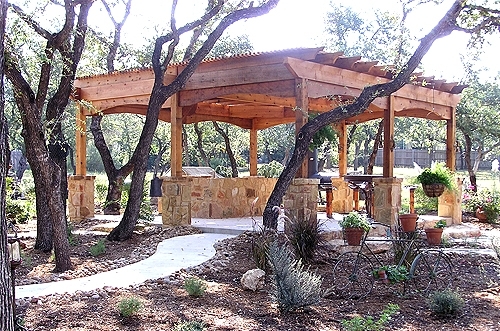 The rustic look of rough cedar and the custom rock pillars sets this project apart from other custom arbors. 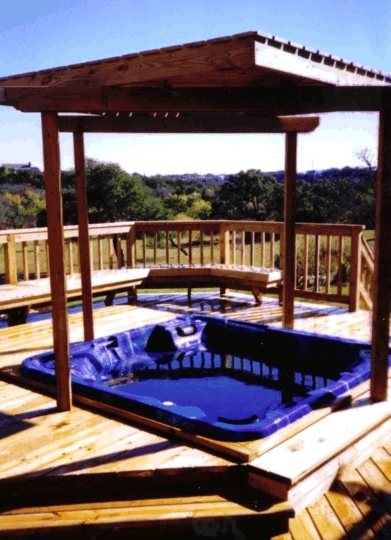 The center grill station is gathering point with a great view of te outdoors This project is great for any outdoor occasion. 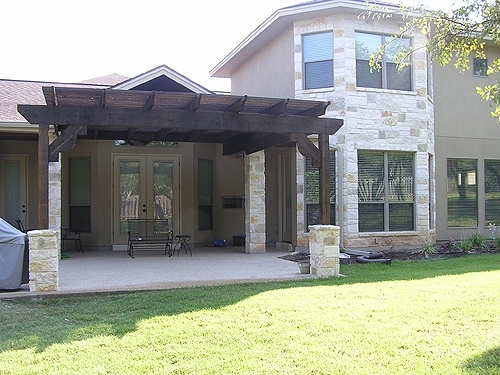 Our customized work and stone work sets this custom arbor apart. Outdoor living with style. 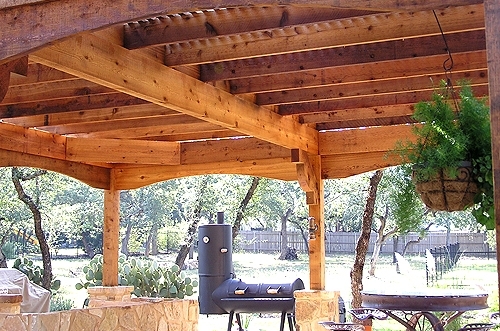 This arbor compliments the architecture of the home. 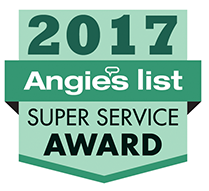 With this custom arbor stained and stone pillars to match the existing home, this project looks as if it was built with the original home. 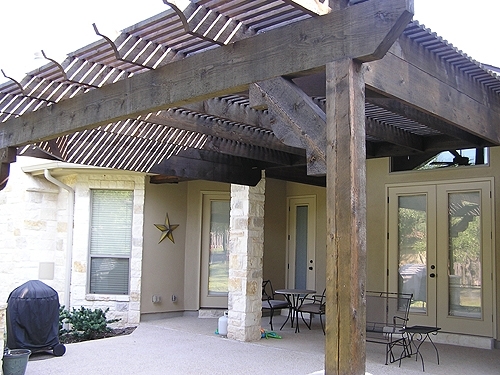 The stain color of this Cedar Arbor was selected to compliment the tones of the house. 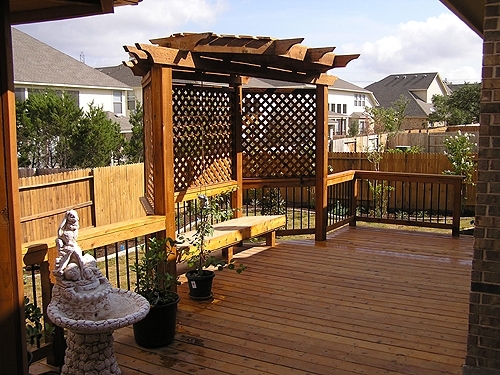 This multi-level project was constructed with a redwood composite decking and rails. 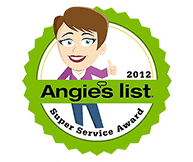 The rough cedar arbor was stained to match. 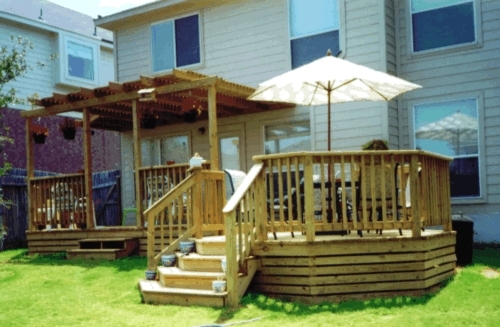 A Composite Deck with rails is complimented by a custom cedar arbor that provides shade from the afternoon sun. 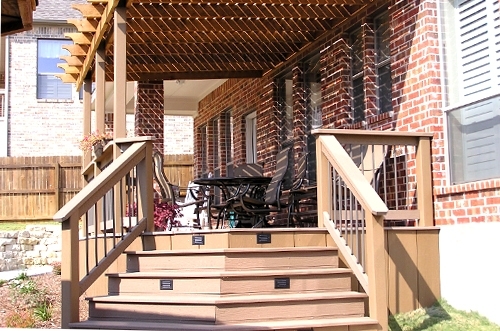 This Composite Deck features wrap around steps with built in lighting for safety. 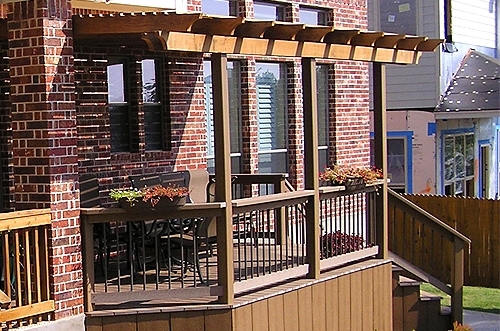 Decorative Cedar Arbor shades a Deck built from durable, long-lasting Composite Decking. 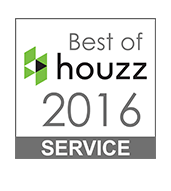 Dramatic styling compliments wide angled steps for a stunning overall effect. 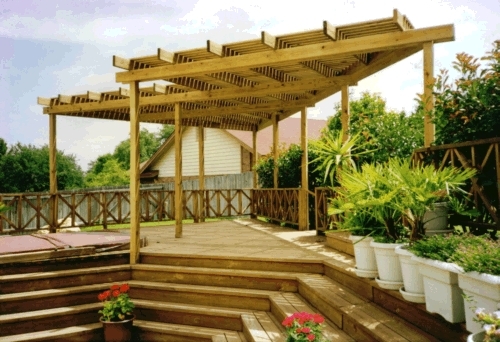 Beautiful natural redwood arbor provides filtered sunlight throughout the year. Matching bench compliments the arbor and balances the design. 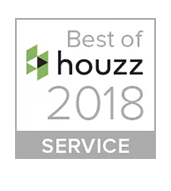 Easy access and beauty come together for comfort and style. 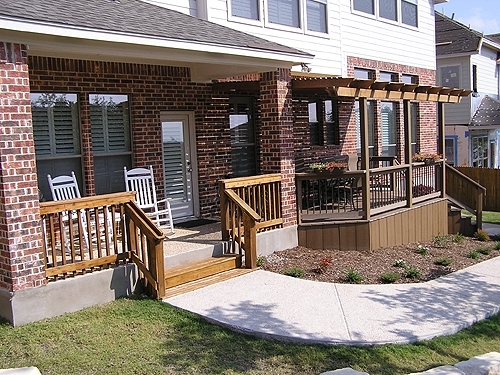 Multiple use areas allow for year round out-door living. 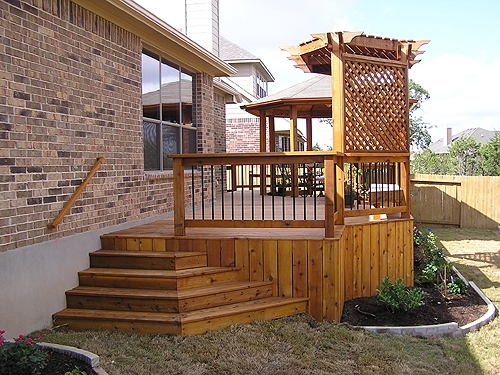 Stained to compliment the deck, this Cedar Arbor and Sitting Area provide a shaded area to relax outdoors. 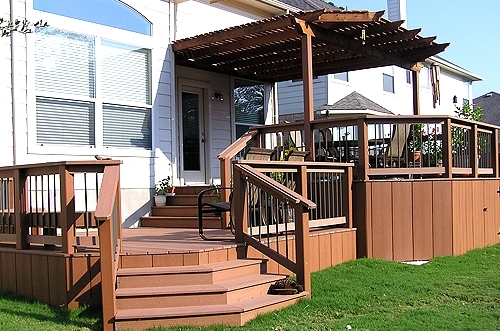 Enjoy your deck in privacy with just the right amount of shade. Whether relaxing in the shade or enjoying a family meal in the gazebo, a multi-purpose deck lets you make the most out of outdoor living. 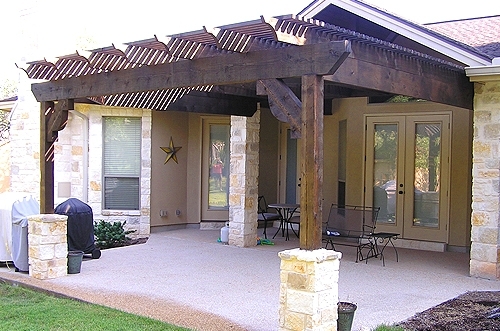 This outdoor living area features a custom flagstone path and patio with a built-in fire pit, shaded by a decorative custom arbor. 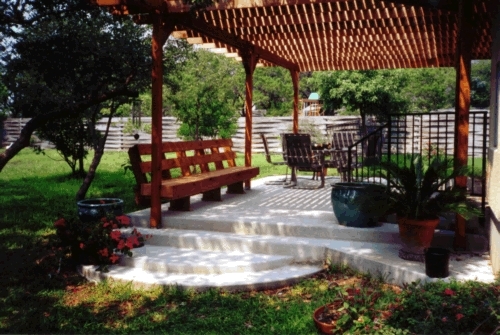 This view shows the custom flagstone path leading to the decorative cedar arbor. 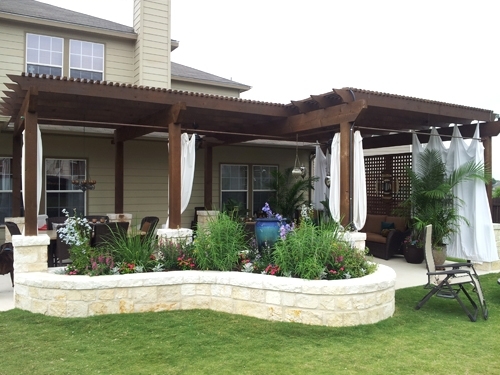 Seating and pillars of this elegant Stained Cedar Arbor are worked into the custom stone planter that anchors it in the yard. 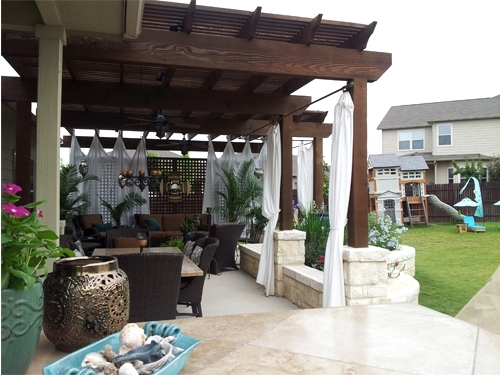 Combining shade and privacy with the best of outdoor living, this Arbor is elegantly draped with perimeter curtains that can be drawn or tied out of the way.